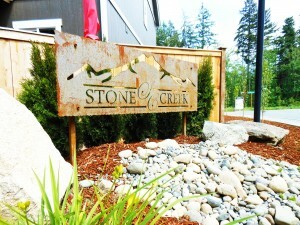 Stone Creek New Homes – Open this week Friday 11-3, Saturday 12-4 and Sunday 12-3. 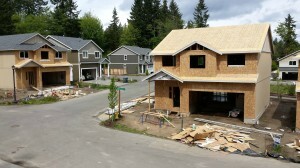 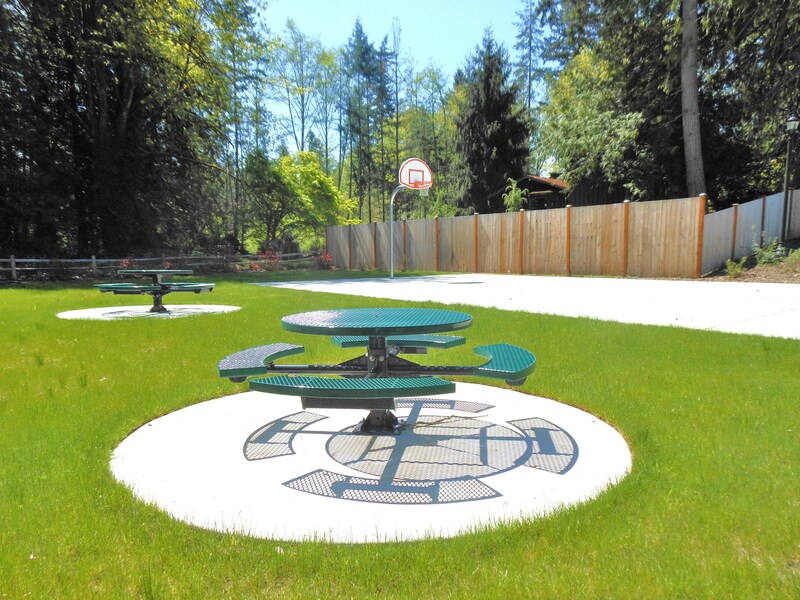 New home from 1720sf to 2010 sf which 3-4 bedrooms 2.5 baths in a community of just 15 homes. For info call Debbie Graham 253-677-3629.